Iconic ’90s boy band the Backsteet Boys have announced that they will be entering the liquor business. 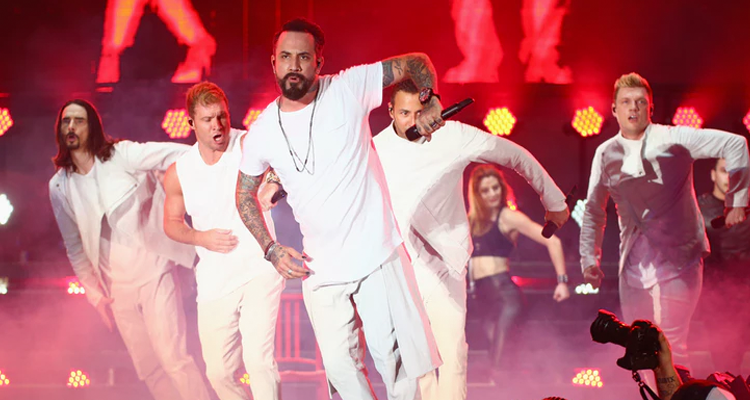 The venture is early days, but if BSB is able to find a partner, they will be joining big names like Justin Timberlake, Carlos Santana and Diddy, among others, who have been involved with various tequila brands in different capacities. For now it’s unclear as to when or where this tequila will come about, but we’re just as ready to break out the limes as you probably are.